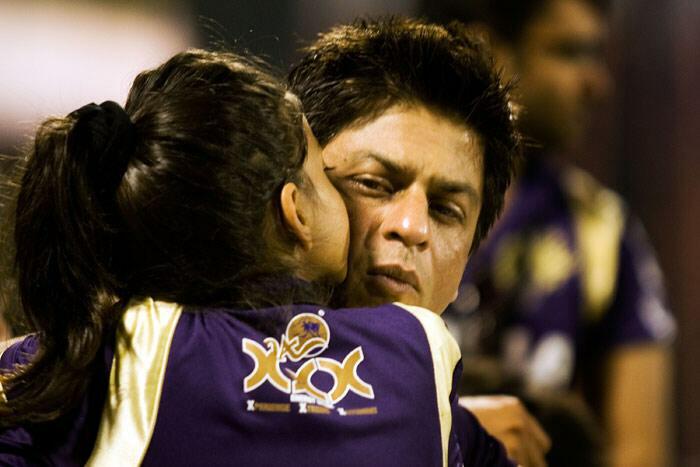 Katrina Kaif, actress and Challengers brand ambassador greets Shah Rukh Khan actor and Knight Riders owner with Sidhartha Vijay Mallya (L) son of Vijay Mallya owner of the Challengers ahead of the 2010 DLF Indian Premier League T20 group stage match between the Kolkata Knight Riders and Royal Challengers Bangalore played at Eden Gardens on March 14, 2010 in Kolkata. 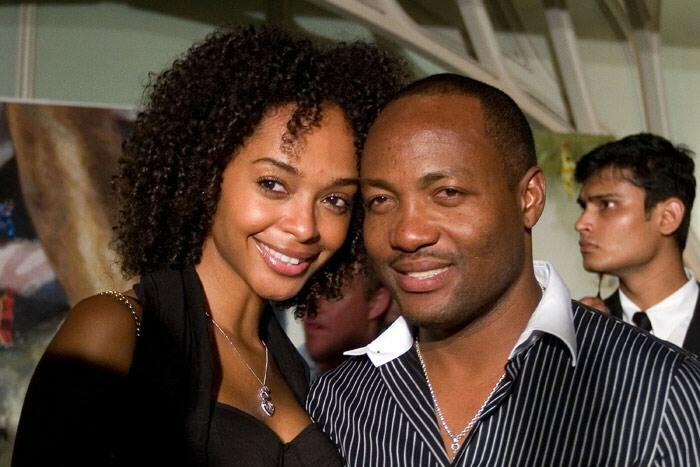 Brian Lara with his girlfriend at the IPL Launch Dinner on March 11, 2010 in Mumbai. 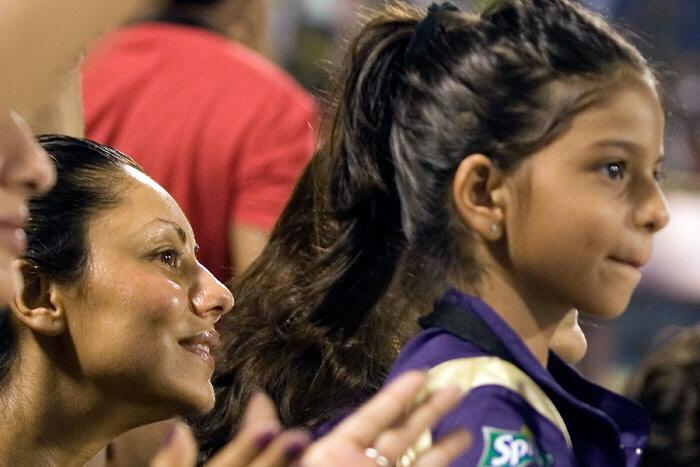 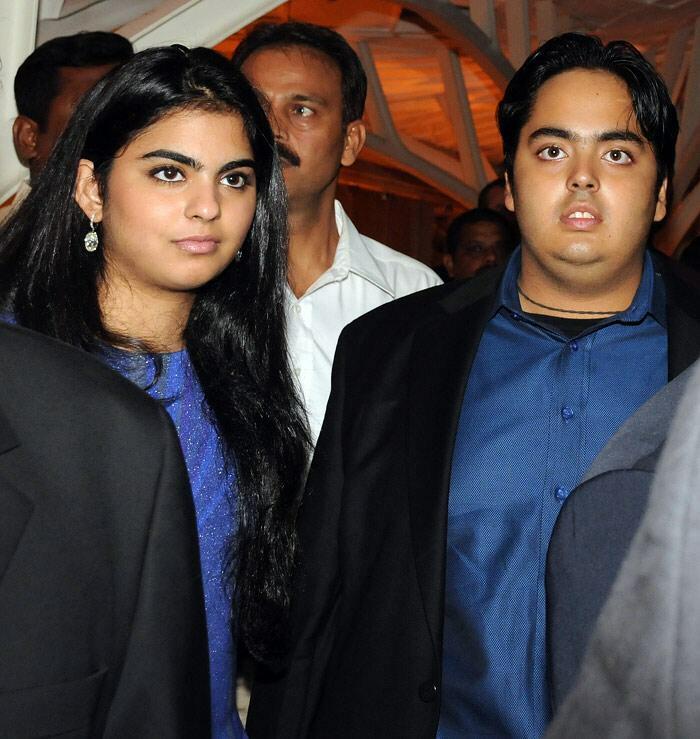 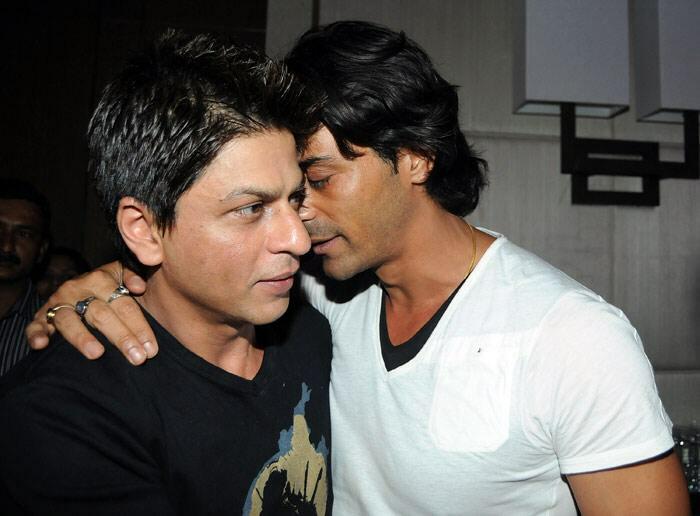 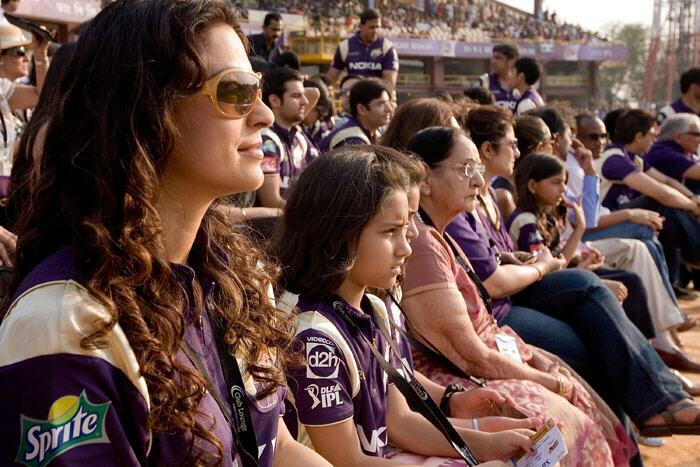 Daughter and Son of Mukesh Ambani at IPL opening party at Tote's on March 11, 2010 in Mumbai.